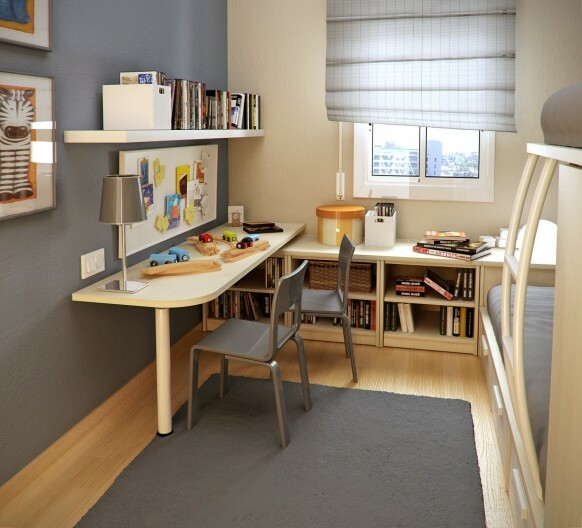 To continue on our quest to highlight more space saving designs, today we feature the latest works of Sergi Mengot, Barcelona based interior designer who specializes almost exclusively in designing beautiful small-floorspace kids rooms. 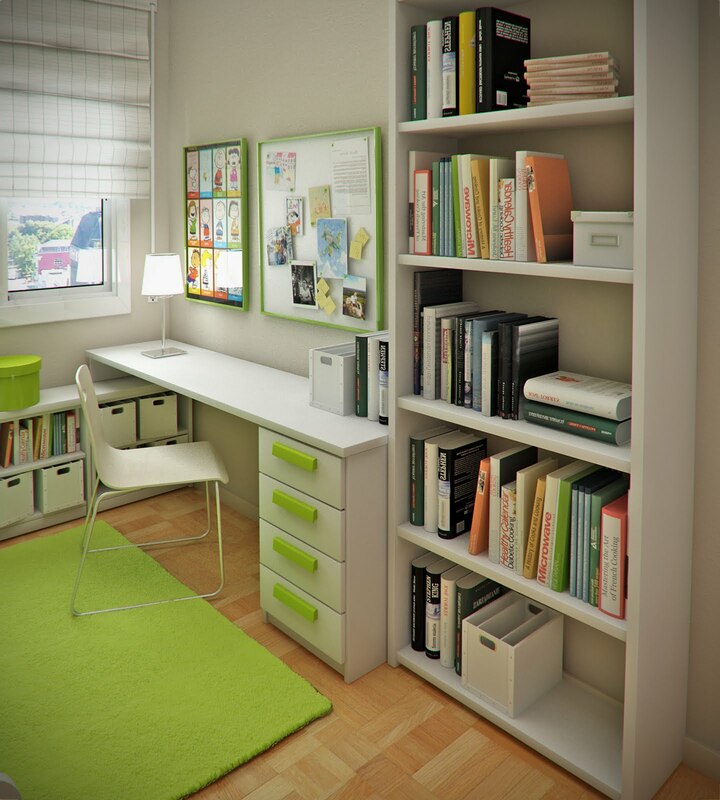 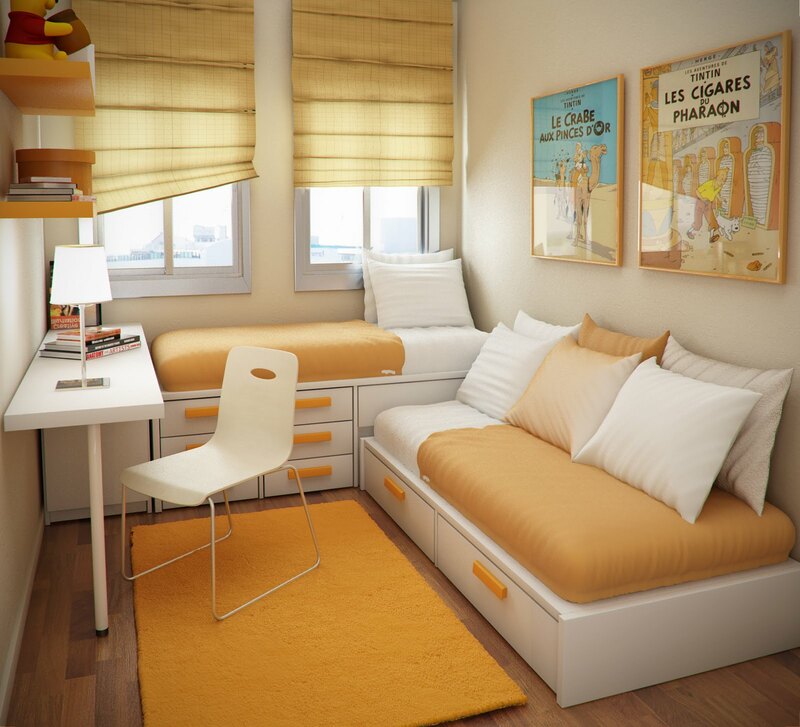 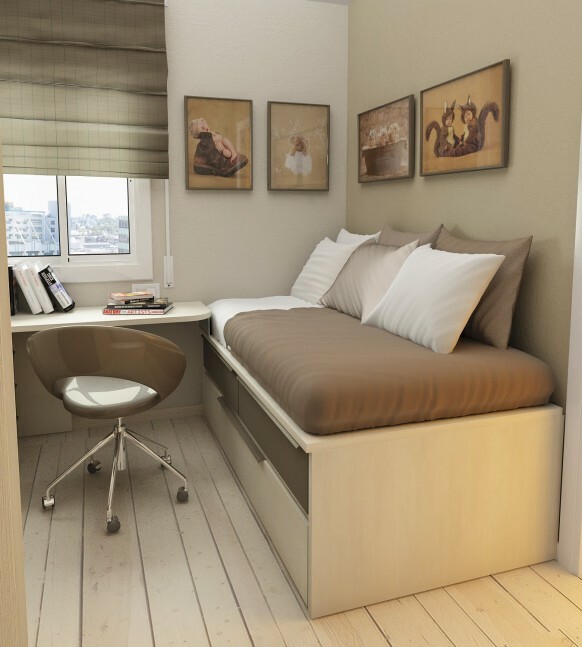 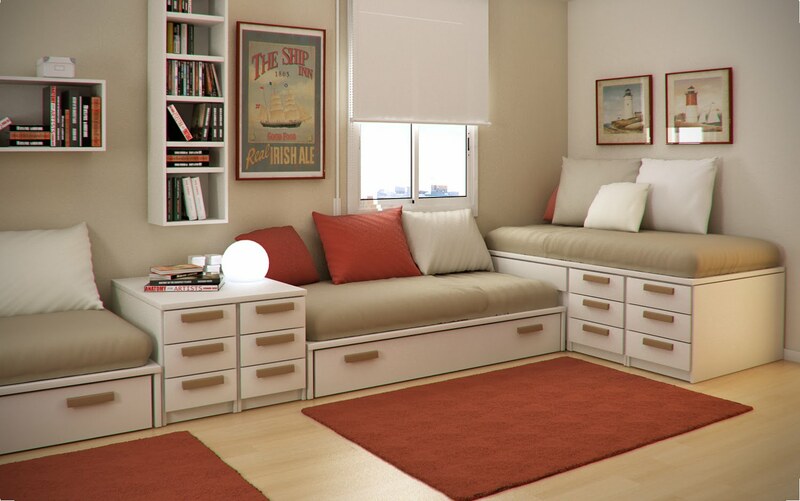 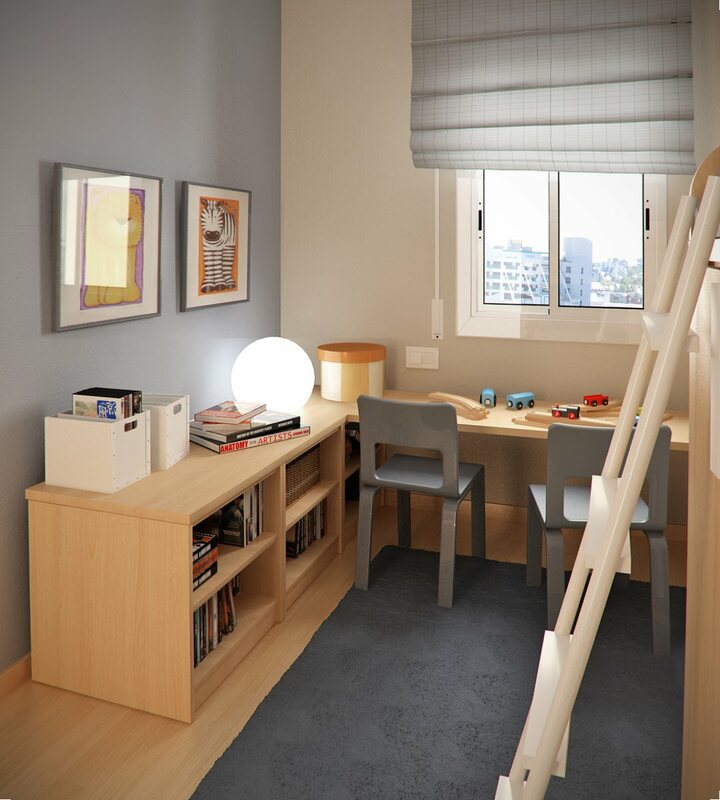 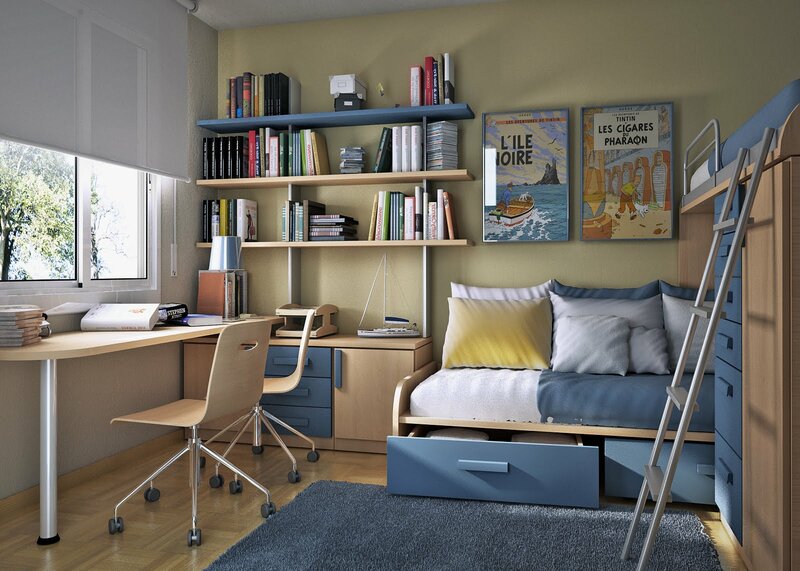 He uses a variety of combinations that make use of innovative kids room furniture and vertical space to magically add more space to crammed up rooms. 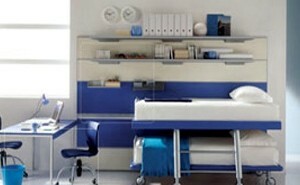 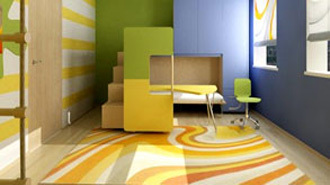 Also to give the illusion of space the furniture is designed to hug the wall perimeters.